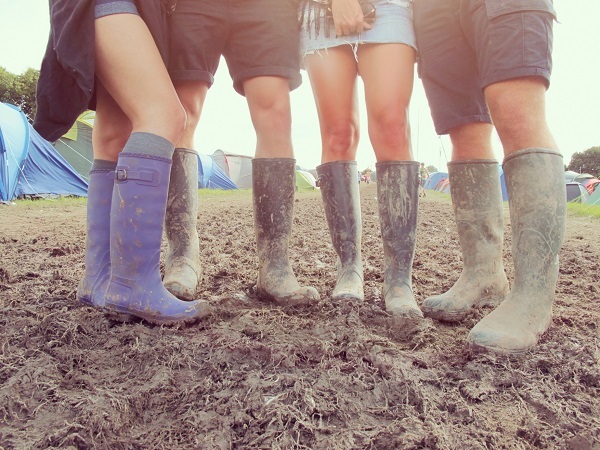 Every year thousands of people head to some of the UK's top festivals to enjoy a few days of music, mayhem and mud. One of the best ways to ensure you enjoy yourself to the max is to take absolutely everything you'll need. Note: That's need, as in, 'essentials'. 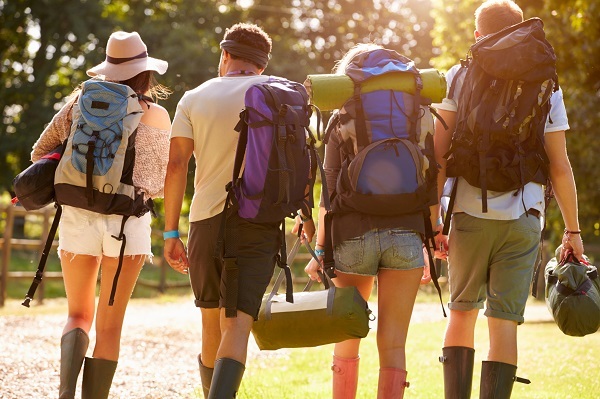 To help, we've put together this list of items you really don't want to forget when you're heading off to a festival. If you've got all of these packed safely, you should be able to throw yourself into the experience without worrying about anything else. Your temporary digs could make or break your experience, so choose your items wisely. Cheap tents are cheap for a reason, so unless you want to feel every rain drop, or even have your tent blown away completely, invest in something of good quality. Get one slightly bigger than you think you need, too. Even if there are only two of you, a two-man tent won't accommodate all the bags and belongings you need to take with you. The majority of festival goers are there to enjoy the music and the atmosphere, but, sadly, a few of them are there to take advantage of all the empty tents. If you're not fortunate enough to attend an event where you can hire a secure locker, do yourself a favour, and leave your valuables at home. You might be tempted to invest in a tent-lock, however many people consider this just as helpful as a big neon sign reading 'Hey, I've got loads of expensive stuff hidden in here, please don't steal it!'. If you must take your personal treasures, tents are relatively easy to break into, so with or without a lock it's a good idea to pick the safest spot to stash your goodies. Divide up your money and hide it about your person (if possible), so you've still got some if any of it gets nicked. Don't worry about looking your best - chances are if you see someone walking around looking perfectly coiffured and preened, they've not really spent enough time enjoying themselves. Take nothing that you don't want to get dirty - comfort is essential, and that involves adapting to the weather. This is the Great British summer, after all. Yes, you can buy food there, but unless you want to take out a mortgage to fund your stomach, you might want to take a few bits with you. Bags of crisps are great for the 3am munchies, but if you're desperate for something with even the smallest resemblance to fruit, take a few jelly pots. When it comes to alcohol, every festival has different rules. Check the policy carefully before you go to see what you can or can't take. Generally glass is a no-no. 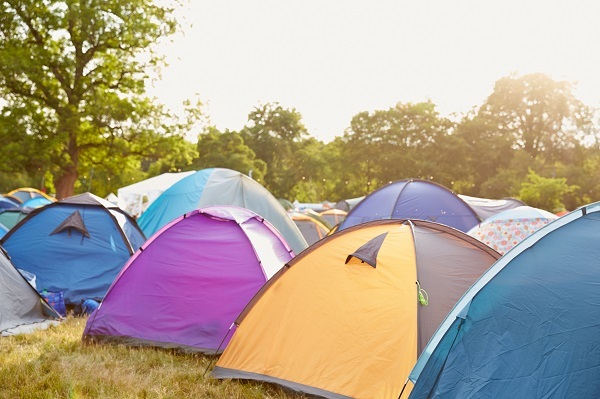 Festivals are muddy, loud, smelly, and above all incredible, so avoid any stresses while you're there and make sure you're as prepared as possible. Get all these packed before you leave, and then all that's left is to enjoy every second.